Would you like to take care of practical matters before classes start? Such as registering at the City Hall? Or opening a bank-account? Then you are in luck! Every year, the International Office EUR organises a One Stop Shop, where you will be able to take care of all of this. So don’t stress, just sign up and take care of all the practicalities that come with living in Rotterdam as an international student in one go! Please look at this website to see which organisations will be present during the next One Stop Shop, so you know what to expect and which documents to bring. 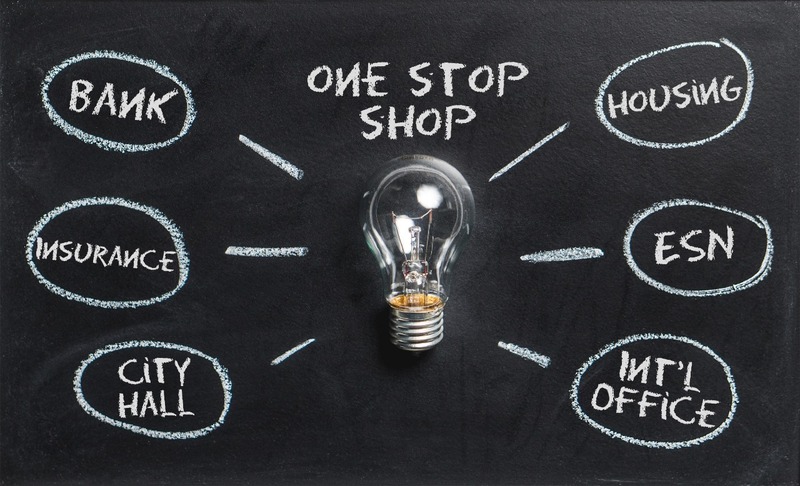 If you have any questions about the One Stop Shop, you can send an email to internationaloffice@eur.nl.